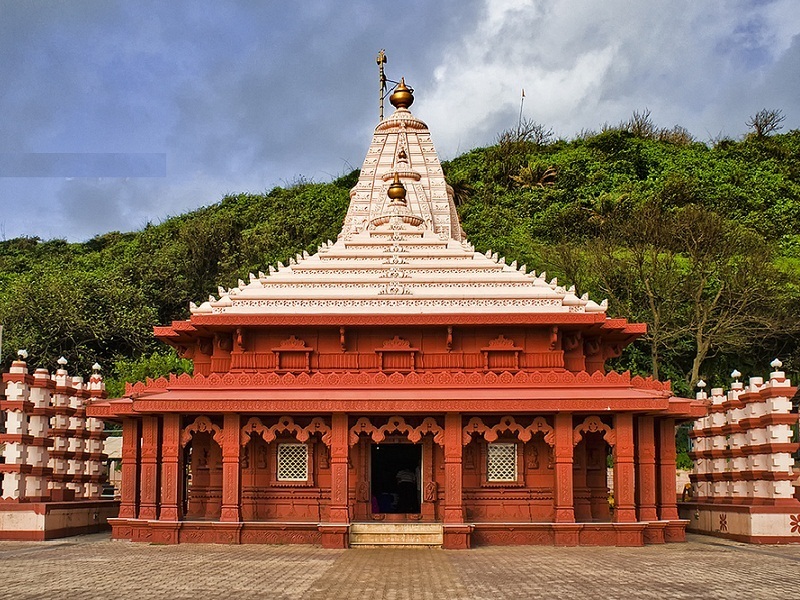 Ganapatipule is an ancient pilgrim centre located in Ratnagiri district. 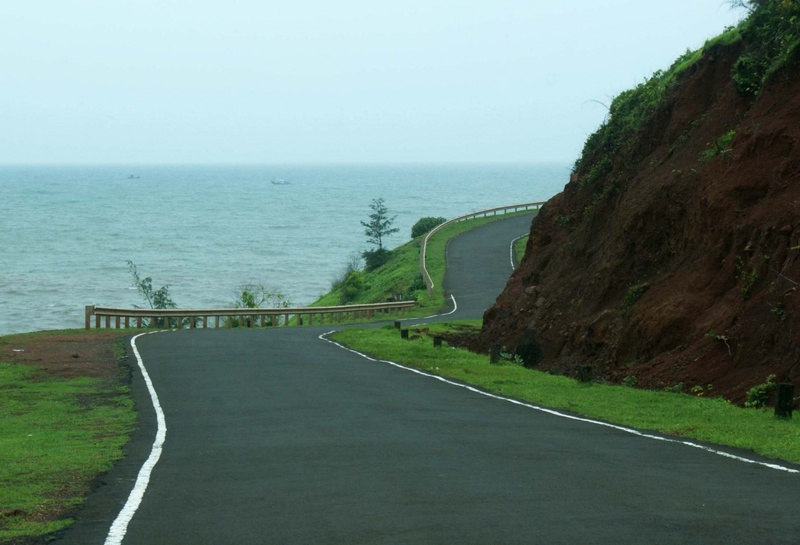 About 25-km from Ratnagiri, it has a lot of history behind it. 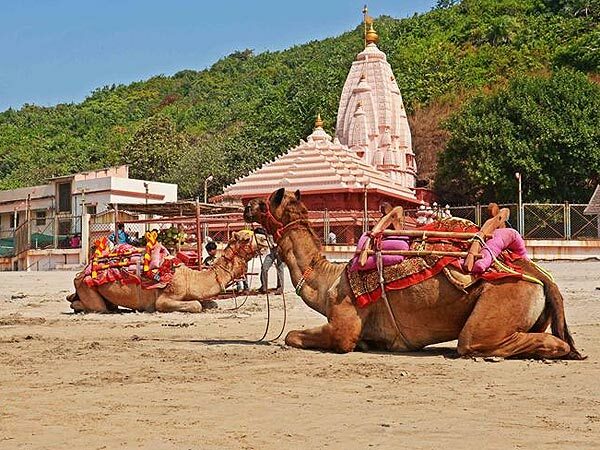 Ganapatipule is untouched by commercialism; the pastoral beauty of the village is enhanced manifold by six km of virgin beach on the breathtaking Konkan coastline. Ganapatipule is one of the Ashta Ganapatis (eight Ganapatis) of India and called the Paschim Dwar-Dewata which means the Western Sentinel God. The temple is nearly 400 years old and the idol is believed to be Swayambhu; a naturally or self formed idol. Ganapatipule is approximately 375 km. south of Mumbai, along the Konkan Coast. 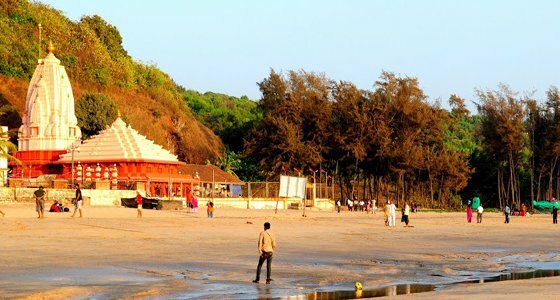 It is about 25 kms from Ratnagiri and is situated on the beaches of Arabian sea. 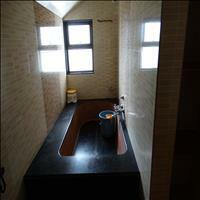 Winter (late October to mid-February) is the most pleasant season, with temperatures dropping at night. From March, the temperature starts rising but rarely crosses 30 °C. May is the hottest month, with temperatures reaching 40 °C. 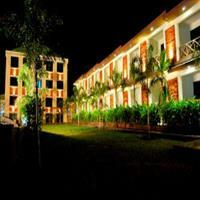 The monsoon lasts from June to October, when rains are usually plentiful and regular.